We offer long and short term pallet storage solutions to a wide range of commercial clients and can offer flexible and unparalleled levels of service when it comes to the storage and distribution of your goods. Pallets come in different sizes, so be sure to know what size your pallets are. Most use Standard or European pallets, but in the past we have dealt with custom-made double sized pallets, concrete pallets, plastic pallets and smart, internet-connected pallets (IoT). Just let us know what pallets you have and we take care of the rest. Different warehouses are able to accommodate different types of palletised goods. For example, if you are handling food, drinks or other perishable goods you will need a climate or temperature controlled facility. If you are importing alcohol then you will require a wet bonded warehouse. If you are storing medical goods then you will need a site that has been MHRA accredited. For full details see our Specialist services. Stowga has built up a network of third party logistics providers (3PLs), freight-forwarders, haulage and transport companies across the UK, Europe and globally, who can provide industrial-scale storage solutions. Partnering with a 3PL is a proven solution for businesses of all shapes and sizes. 3PLs can use their logistics expertise, economies of scale or niche specialisms to provide customers with a more reliable and streamlined service. This is both efficient and cost-effective. 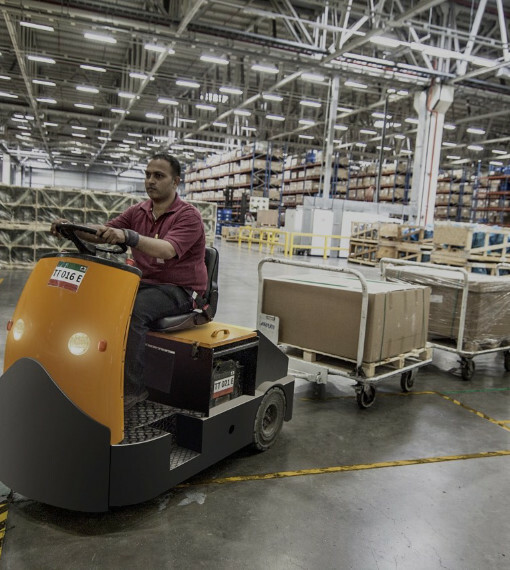 3PL facilities offer flexibility to your business. Rather than tie up valuable capital in property, logistics, machinery, racking, etc – not to mention labour costs, outsourcing is the best solution. 3PLs are designed to scale with your business. 3Pls alow you to build-in modularity into your supply chain. Whether your goods are palletized or not, Stowga can connect you with a logistics provider who manages all your warehousing needs. Transport from ports and airports, container pick-up and de-stuff, pallet in, pallet out, value-add services and finally dispatch via carriers or pallet networks.